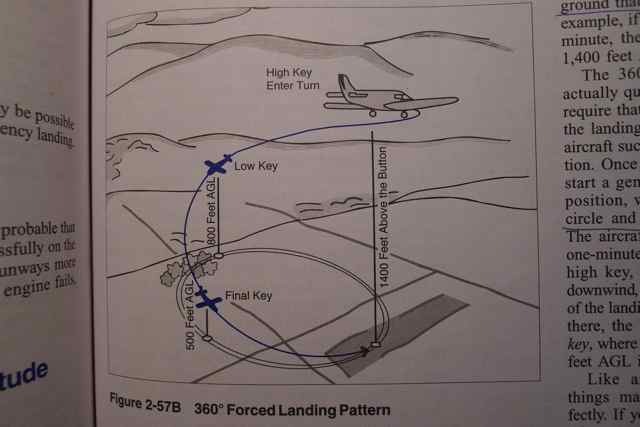 The next maneuver, after mastering the short field procedure, is doing so imagining having to clear a 50 foot obstacle on both take off and landing. This is accomplished by imagining that there is a 50 foot obstacle at the end of our runway on the takeoff, and that there is a 50 foot obstacle on the start of our runway on the landing. This short field takeoff and landing with obstacle procedure builds on the skills practiced in the short field takeoff and landing with no obstacle. 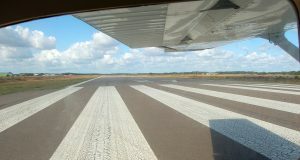 The objective is to use as little runway as possible to land and take off, but also to accurately plan our clearance point. On the takeoff we need to become airborne as soon as safely possible and climb as fast as possible so we clear our obstacle. This means we need to use Vx, our best angle of climb speed. On the landing, we have to plan it so we approach so we clear the obstacle and at a proper speed so we still have enough runway to stop. The obstacle approach will have us touching down further down the runway then we would if we didn’t have an obstacle to clear, so we have less usable runway. 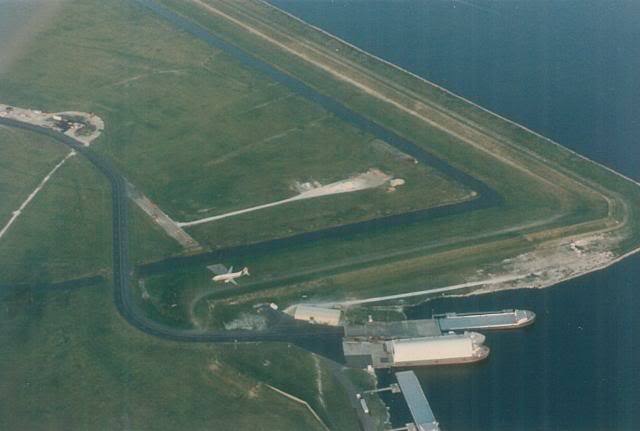 We want to be at a slow enough speed commensurate with safety so we can stop with enough runway. 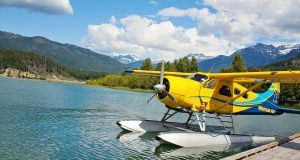 Since I fly out of Springbank airport, which is a controlled airport, I ask for a short delay on departure when I’m holding short of the runway. 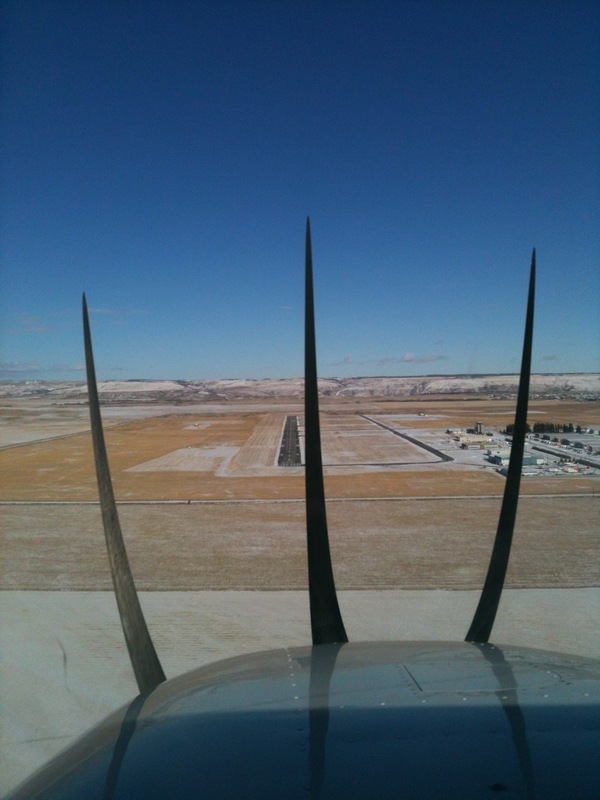 In this procedure we line up at the very end of the runway – “on the button.” Like the short field, we apply full brakes add full power, carb heat cold, check the engine and mixture (if required) and release the brakes. 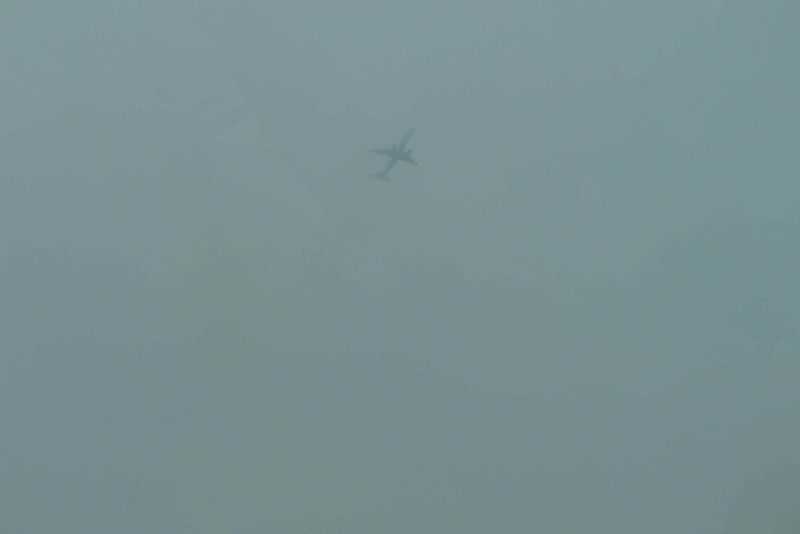 The speed at which we rotate – or take off – will be given in the aircraft’s POH. The POH will also give us the climb out speed. 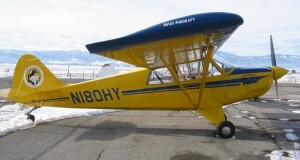 For the aircraft I learned on, GSKF, a Cessna 172 N, this is 46 knots. Note that the speed will change with respect to the aircraft’s weight – this is all given in the POH. The POH will also tell you if you need flaps or not for the procedure. For our aircraft I used 10 degrees of flaps. The main difference is we climb out at a much steeper angle than we did when we didn’t have an obstacle. 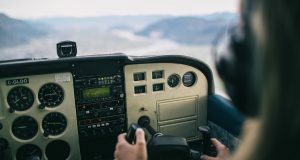 This causes the stall horn to sound – which I found disconcerting – but remember, the stall horn sounds 5-10 knots before the stall, so you will have time to ensure you control your speed, and on take-off, our speed is increasing, not decreasing. Be aware, even though it takes a big longer to stall the aircraft at such high power settings, if you do, this is the dreaded departure stall. We need to mentally ‘note’ where the obstacle is, and to say “clear the obstacle’ once we have cleared it. At Springbank, the altitude is 3940 feet, so once we are approximately at 4000 feet we announce we are clear the obstacle. 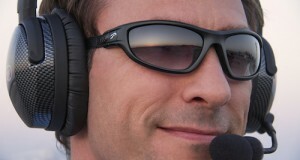 The same follows, at 200 feet AGL we announce two positive rates and retract our flaps if we are using them. 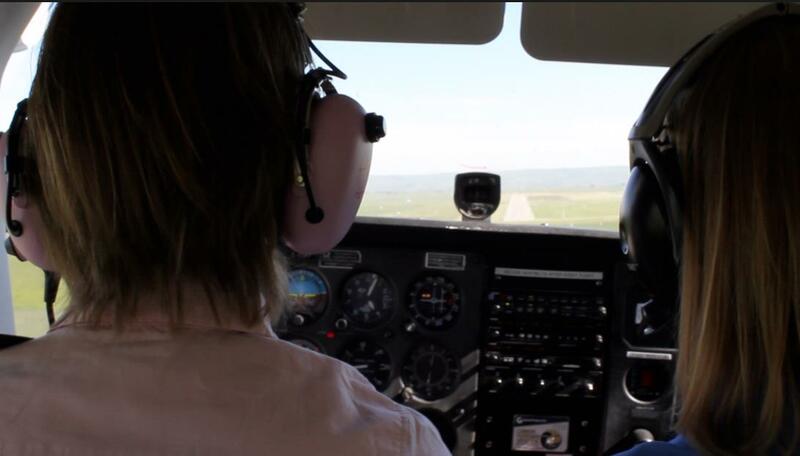 The approach for landing is similar to the short field, with flaps – however the objective is to use a power on approach so once we reduce power to idle once we are are clear the obstacle. 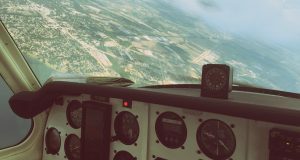 We try not to approach too high initially so we decrease power to idle too soon – I made this mistake a few times while practicing, and on the flight test, the examiner wants to see that you know to decrease power once you are clear the obstacle, so they see you understand this is what you are trying to accomplish. Once clear the obstacle which we imagine is at the start of the runway, we announce it, reduce power, and loose the last bit of altitude, flare and touch down. When we touch down, we push the nose down, retract the flaps, and add heavy brake while applying full back pressure with the control column. Learning this procedure is challenging, but it is A LOT of fun! I was surprised to see SKF on an article where I was wanting to brush up on my shortfield procedure haha. I fly with SATC also. That is cool Craig. Yes GSKF is one of my favorite of SATC’s planes, it fits me really well. great article. i’m about to these at Okotoks…cool. Good notes. Didn’t know about “too high”.